Today is the centenary of the Battle of Loos. 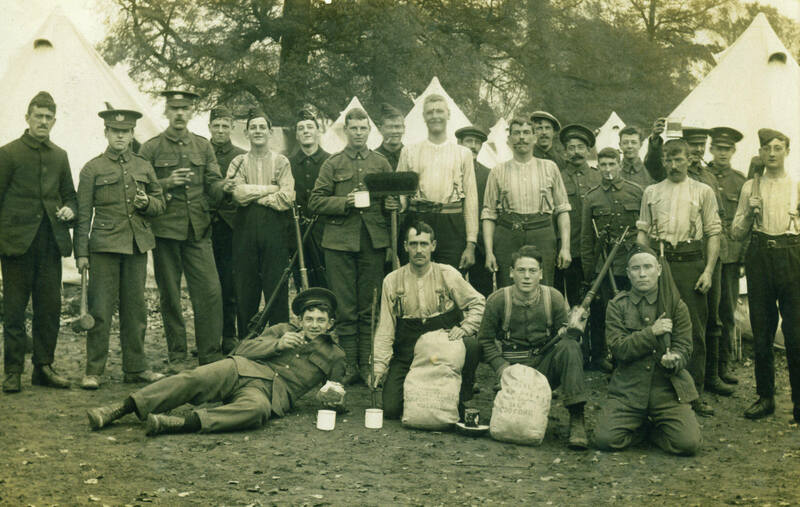 On this day the first British ‘Big Push’ of the war began and it was also the first time that large numbers of men from the New Army – Kitchener’s Army – went into battle on the Western Front. Casualties at Loos were 2,013 officers and 48,367 other ranks killed and wounded, with 867 officers and 21,627 other ranks missing. Many of those killed and missing were never found – their names placed on the Loos Memorial. On the first day of the battle alone nineteen battalions suffered more than 450 casualties each, and the losses among Scottish regiments were particularly severe at Loos – making it very much a ‘Scottish battle’. Nearly 900 men of the battalion went into action and more than 600 of them became casualties by the time the battalion was relieved. 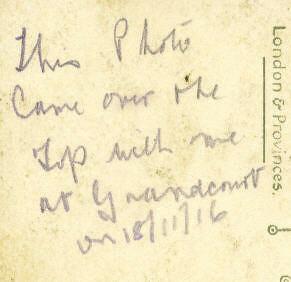 Joseph Kinna was wounded in that attack at Grandcourt, in the tail-end of the Somme battle, and posted home. Medically downgraded due to his wounds, he was eventually discharged from the army, aged 22, in 1917. 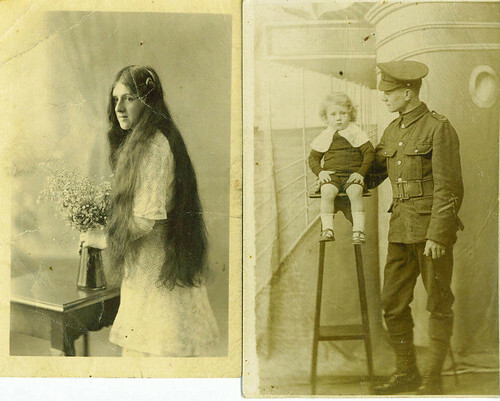 Two simple postcards, carried in a soldier’s pocket nearly a century ago; memories of his life back home to him, but today, as the nation pauses to remember, it is simple stories like this which transport us back to those days of the Great War when even a simple postcard meant something to one family at war.